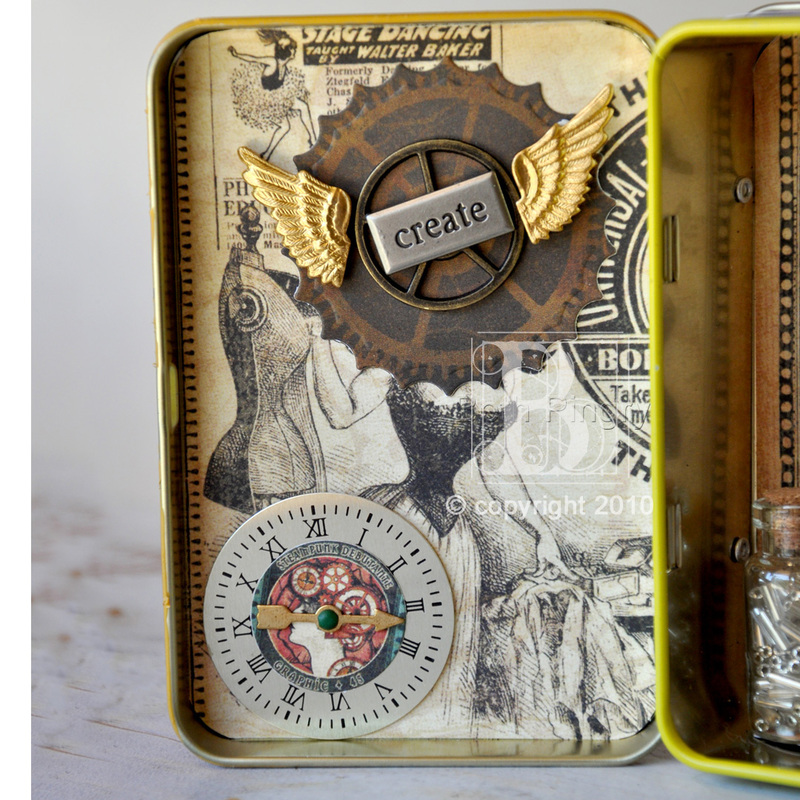 I’m sharing a few pictures of the Steampunk Trunk I made for the SCRAPBOOK ADHESIVES BY 3L™ Blog. You can go here to see the tutorial. 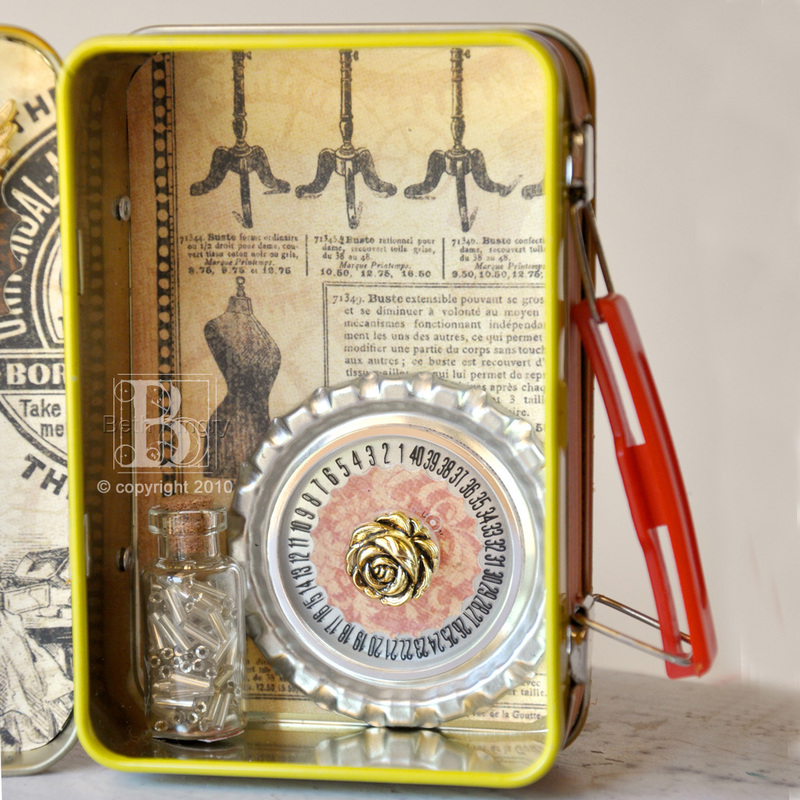 I combined Graphic 45 Steampunk Debutante paper with lots of trinkets and treasures from my collection. I really love mixed media, and altering these little boxes is super easy! Look out, I have a ton of them! 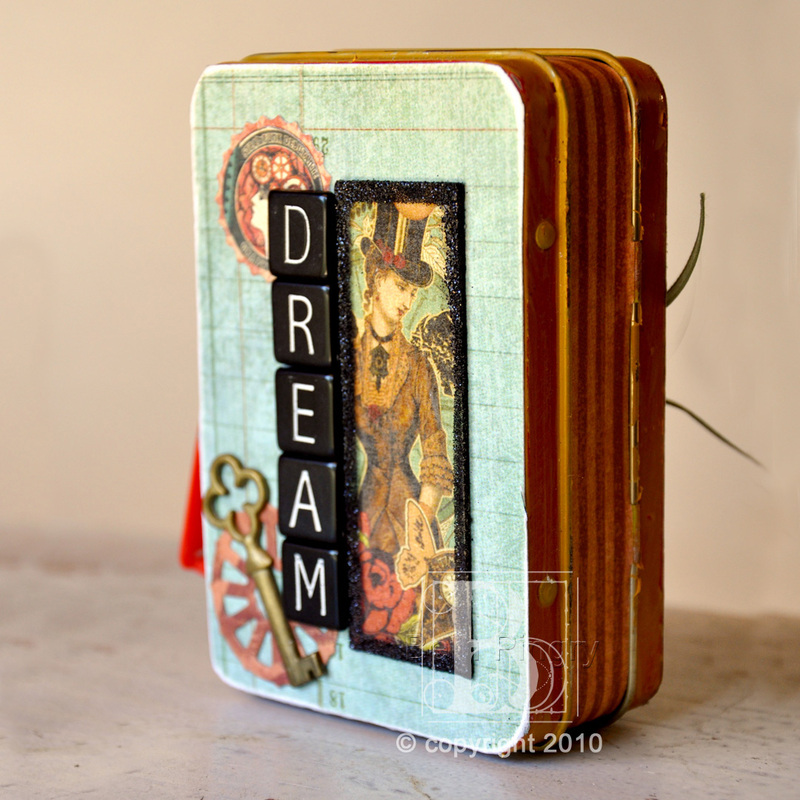 This entry was posted in altered art, Altered Art/Mixed Media, SCRAPBOOK ADHESIVES By 3L, SCRAPBOOK ADHESIVES BY 3L, Spellbinders and tagged Graphic 45, Nestabilities, Spellbinders, Steampunk. Bookmark the permalink. These are so cool. I’ve never seen anything like them. You have a great sense of creativity and style and steampunk is one of my favorites. So cool! 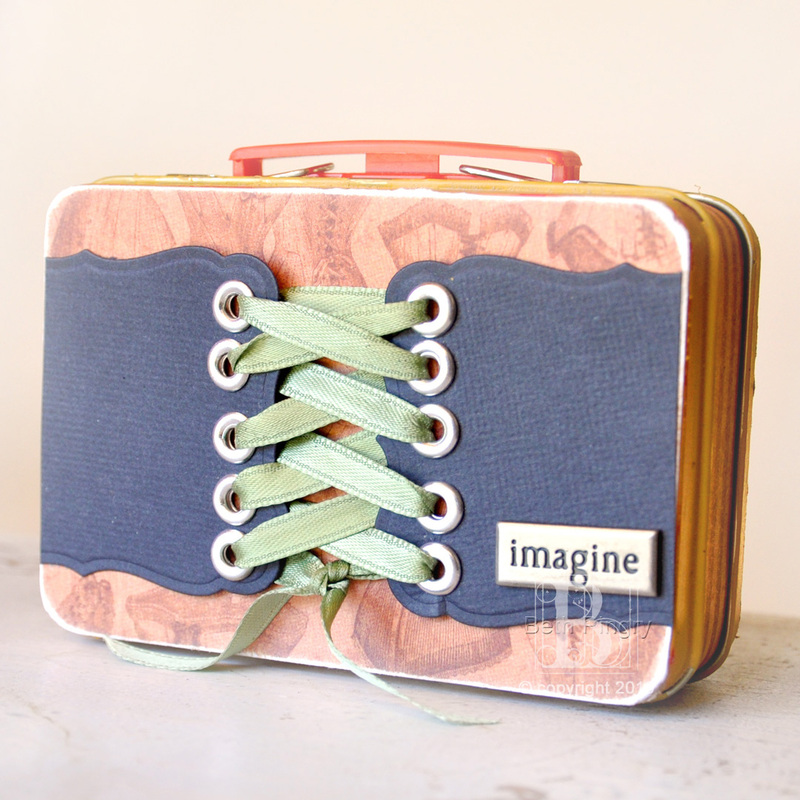 I love that this altered project is a metal lunch box! So creative! What a minature work of art ! Love for you to link it up to my Victorian Fantasy challenge inspired by Steampunk Debutante.